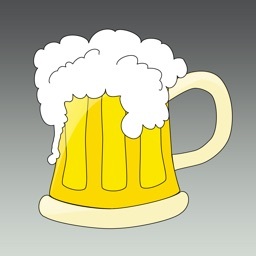 HomeBrew Beer Magazine - Brew Your Own Beer @ Home by Digipulp Inc. Whether you’re an experienced brew master, or have just purchased (or are thinking about purchasing) your first beer making kit, we strive to provide information you can use to get off on the right foot and/or improve your skills. 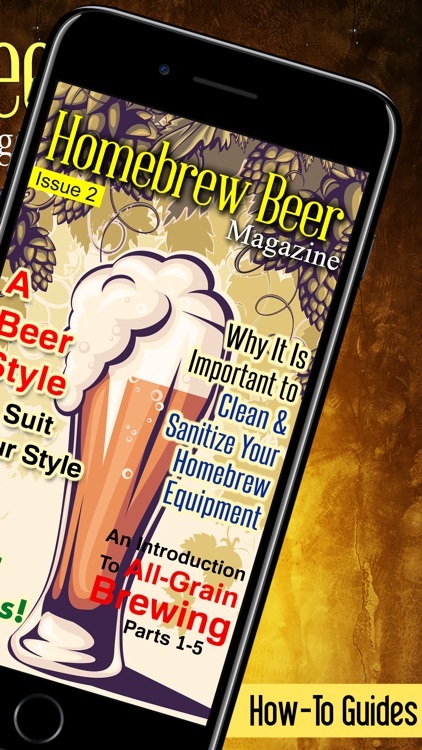 Homebrew Beer Magazine is a digital publication that provides various articles and resources relating to brewing your own beer. Whether you’re an experienced brew master, or have just purchased (or are thinking about purchasing) your first beer making kit, we strive to provide information you can use to get off on the right foot and/or improve your skills. Articles commonly feature How-To Guides, Product Reviews etc. and include lots of useful images and even videos that you can watch right in the magazine! The articles are easy to understand and offer a ton of great tips, resources and recipes for every level of home brewer. 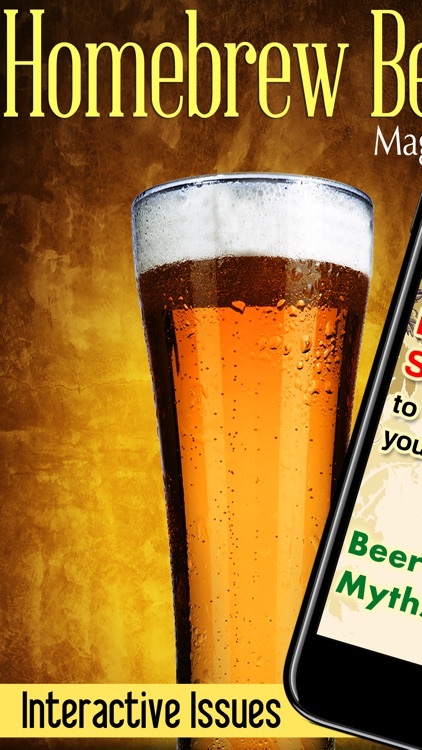 Avoid Common Pitfalls Experienced By New Home Brewers. 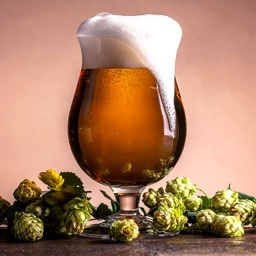 Learn How To Make Your Own Craft Beer At Home the Right Way Without Wasting Precious Time or Money! 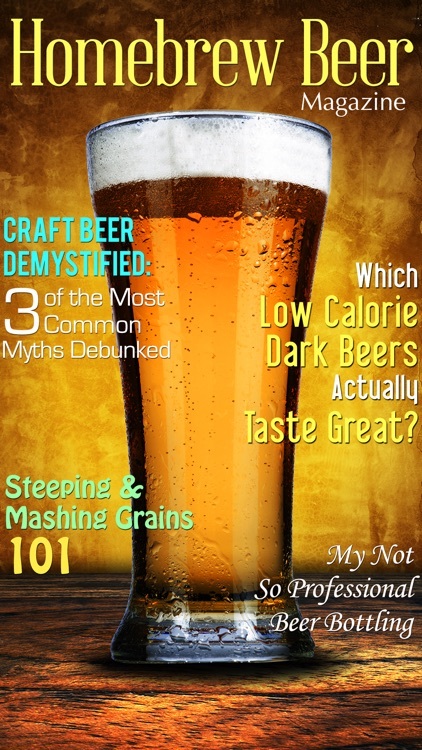 Homebrew Beer Magazine is a digital publication that provides various articles and resources relating to brewing your own beer. Whether you’re an experienced brewmaster, or have just purchased (or are thinking about purchasing) your first beer making kit, we strive to provide information you can use to get off on the right foot and/or improve your skills. Articles commonly feature How-To Guides, Product Reviews etc. and include lots of useful images and even videos that you can watch right in the magazine!